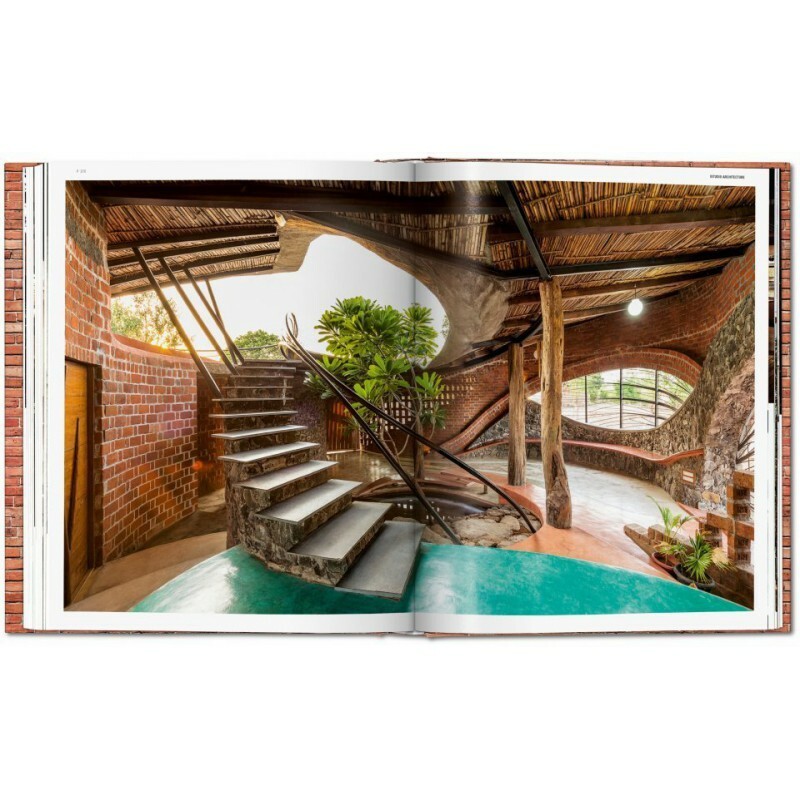 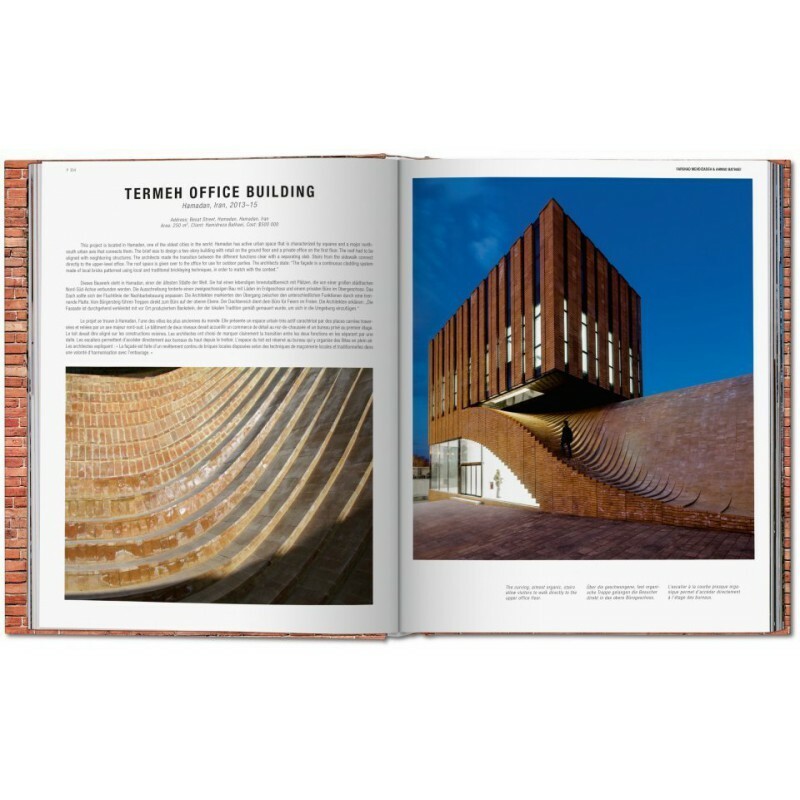 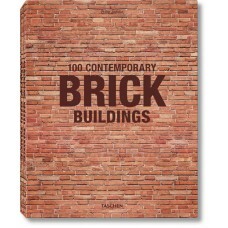 Of all building materials in the word, brick is one of the most enduring and ubiquitous. 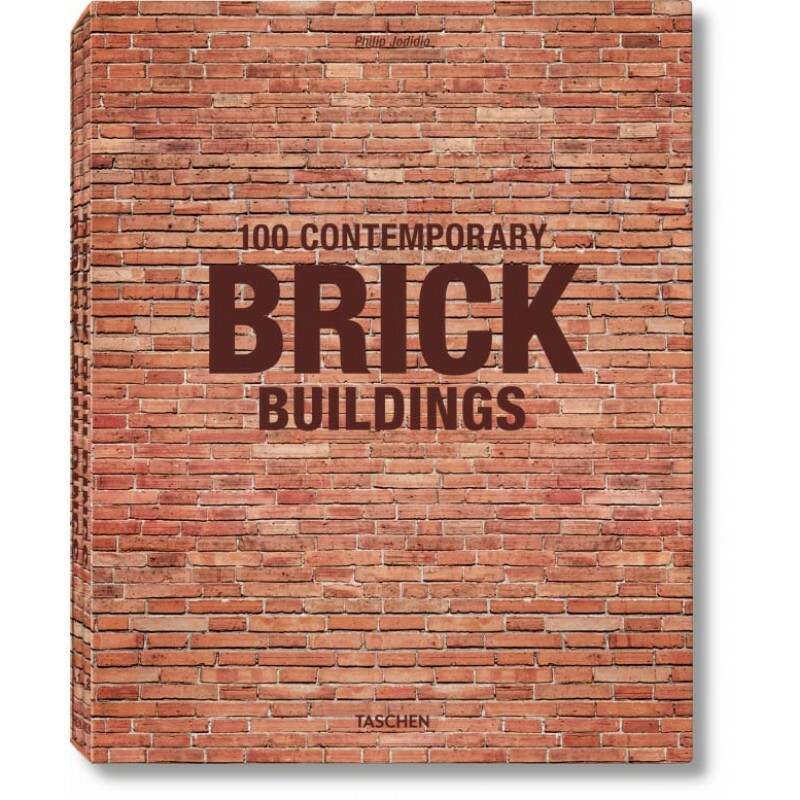 Traces of brickmaking date back to 7500 BC and fired brick first made its appearance in about 3500 BC. 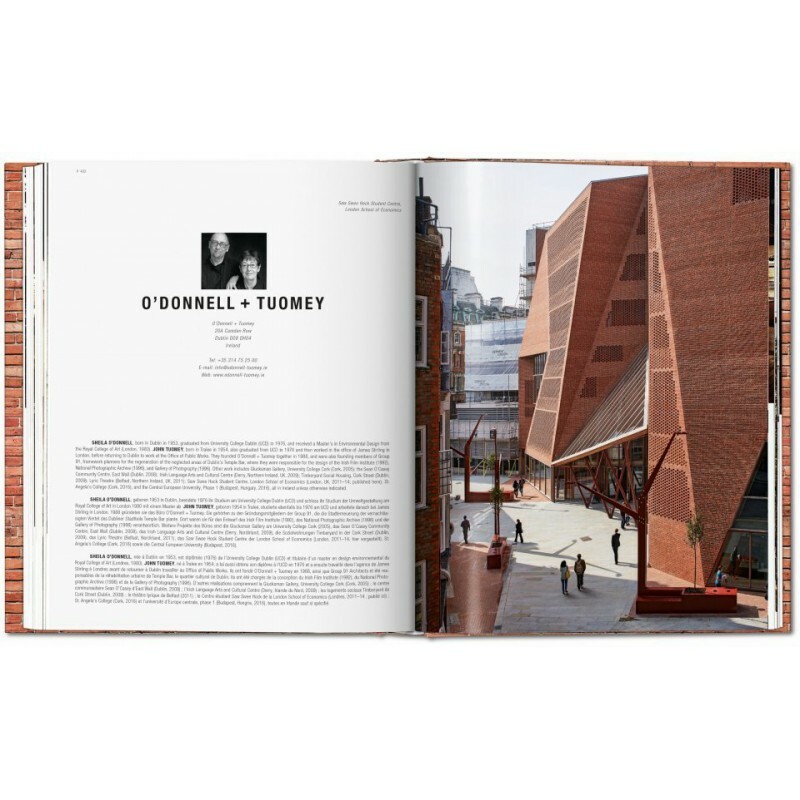 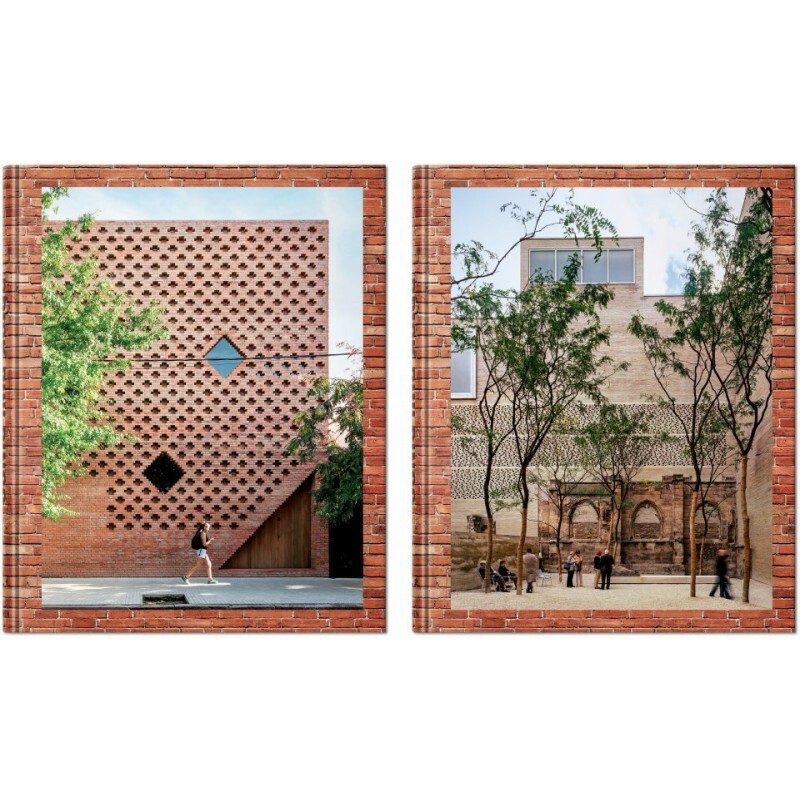 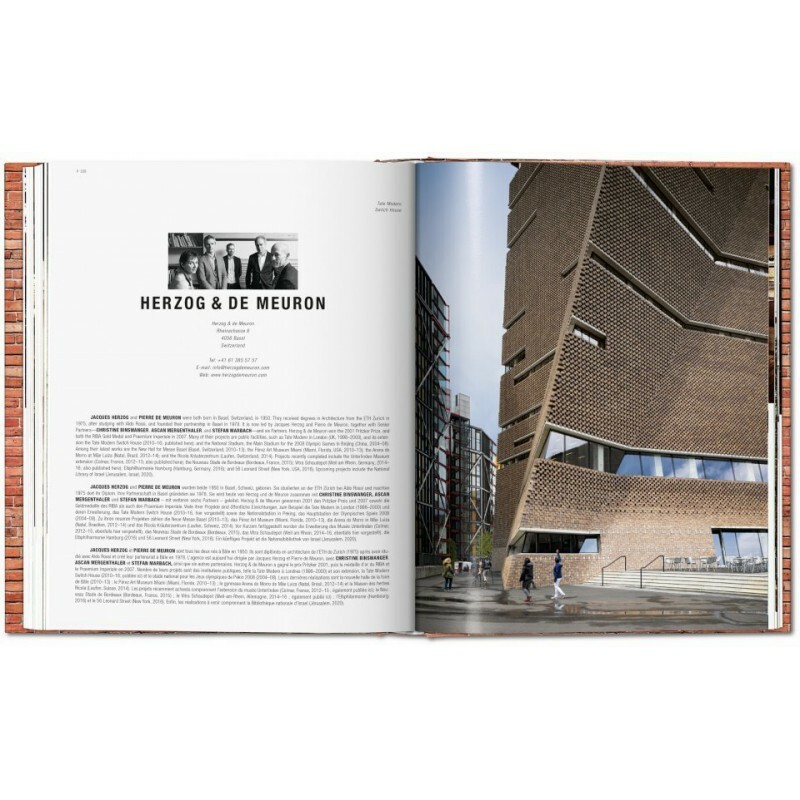 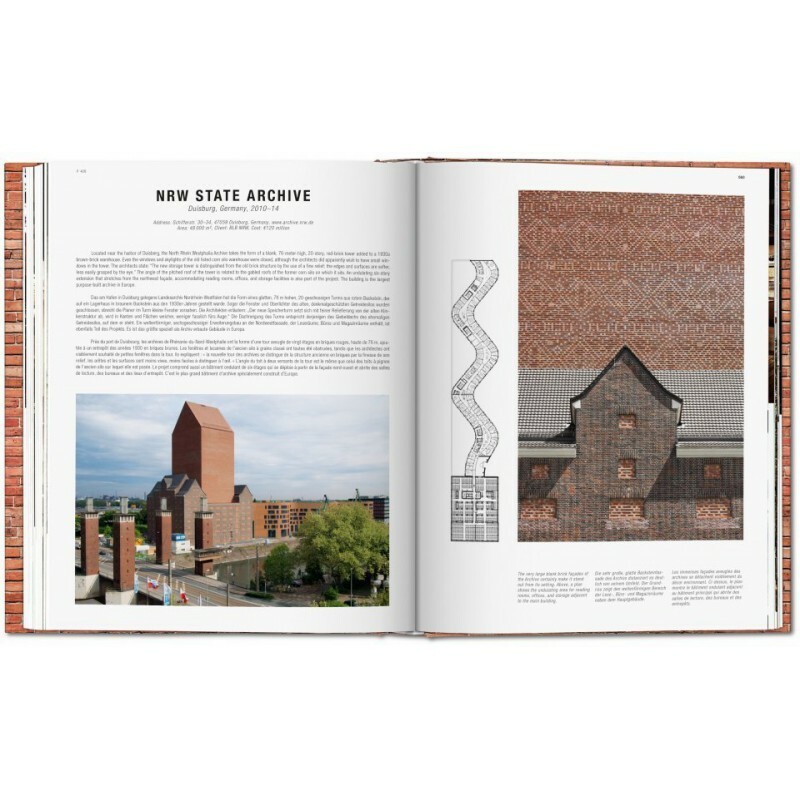 Since then, the trusty brick has shown amazing resilience and remains one of the mainstays of contemporary architecture. 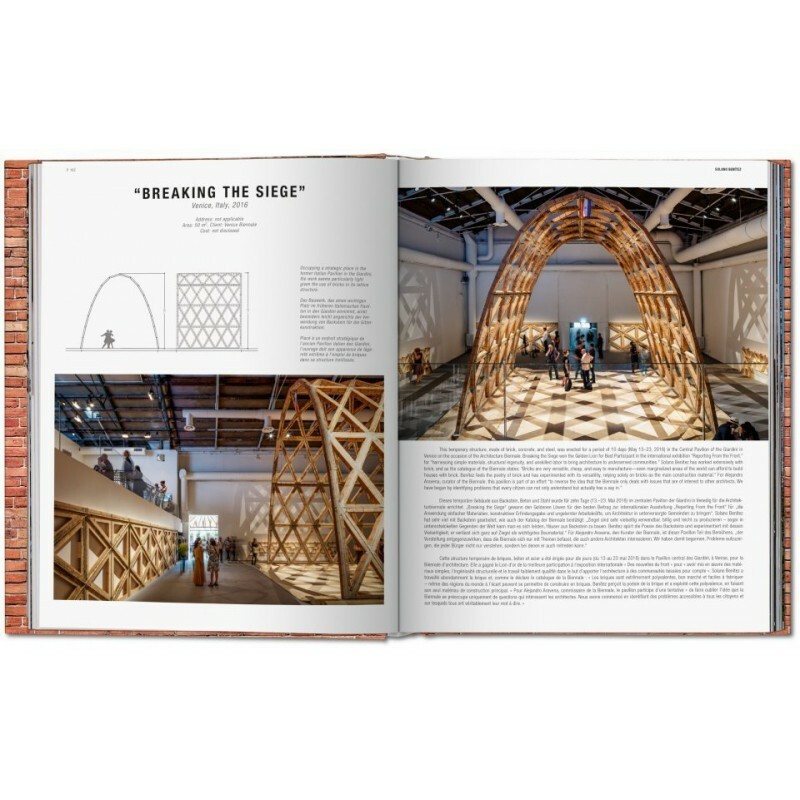 Rooted in tradition in countries as different as China and the Netherlands, it is inexpensive, flexible in use, and can also be ecologically fabricated.